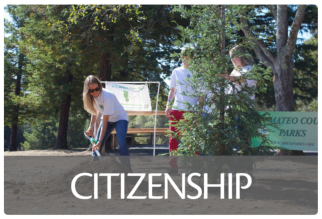 Alameda County 4-H uses Project based learning. Many Community Clubs offer the same projects and some are unique to the 4-H Club. 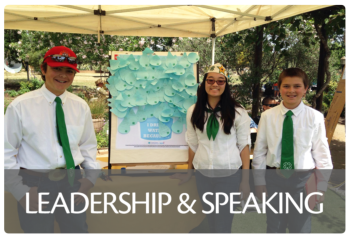 All youth are encouraged to join the 4-H Community Club that is closest to them. This would be their primary club. They are welcome to take a project from another club called the host club. It is up to the member to find out if there is space available in the host club project. 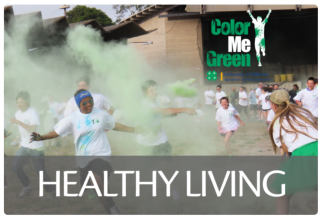 Each year, a 4-H member enrolls in at least one project. Members participating for the first time may be encouraged to take on only one or two projects. 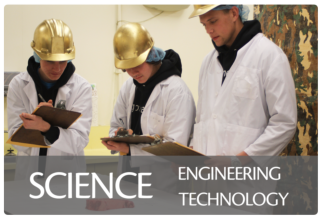 As members gain experience, the size or depth of the project may increase or additional projects may be selected. Some project groups meet once a week, while others might meet once or twice a month. The purpose of these meetings is to guide the members in gaining knowledge, attitudes, skills, and habits needed to successfully navigate educational and professional pursuits, and their role as citizens in a complex world. 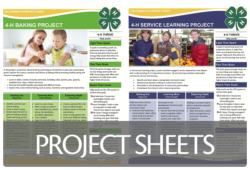 Planned work in an area of interest to the 4-H member. Guided by a 4-H adult volunteer who is the project leader. Aimed at planned objectives that can be attained and measured. Summarized by some form of record keeping. A minimum of six hours of project instruction. 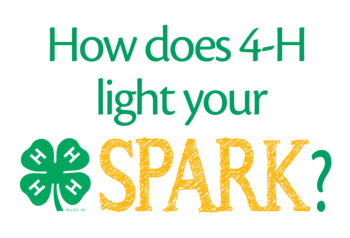 Projects help 4-H members find and nurture their spark. Sparks are what help youth see the potential within themselves. Sparking the inner passions, interests and talents of young people that inspire them on the path to thriving is central to youth development work. Project availability varies by county and club.